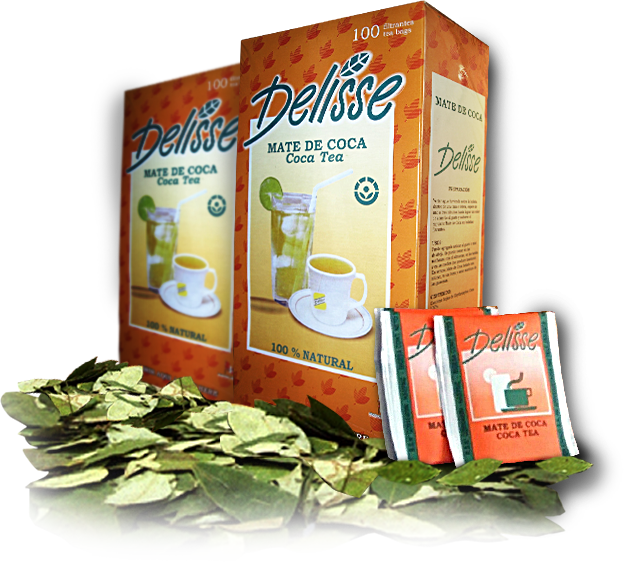 Coca tea Delisse brand, Fresh Erythroxylum coca leaves powdered f in bags for tea. 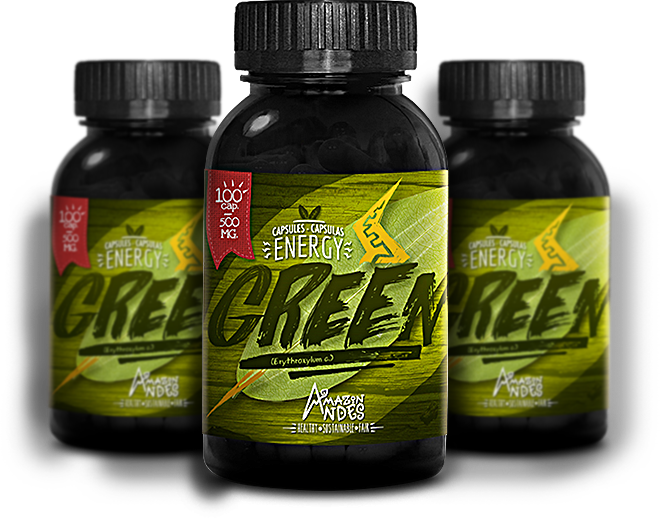 Coca capsules ( vegan, organic, non GMO), Erythroxylum coca in capsules. 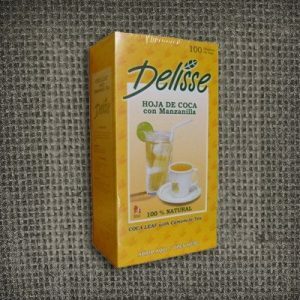 Hello, “cocainka.com” is a web store offering unique products like coca tea (mate de coca), coca leaf capsules, coca powder directly from Peru, South America. 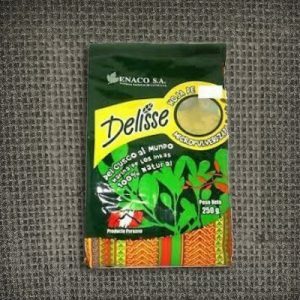 Our project was born with a mission to promote a worldview traditional of the Andean-Amazonian región and the relationship with the sacred coca leaf. 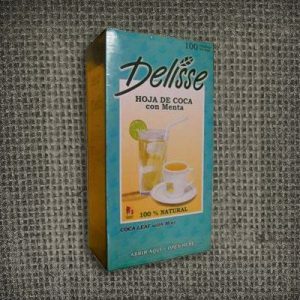 THE COCA LEAVES ARE NOT COCAINE!. 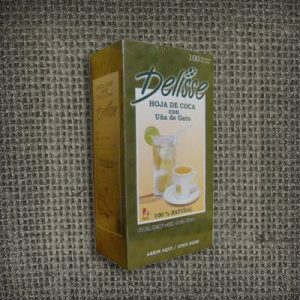 Our products including coca tea, coca powder, coca capsules are based in the sacred coca leaves are for the well-being of the body and soul, and are based on traditional indigenous knowledge.